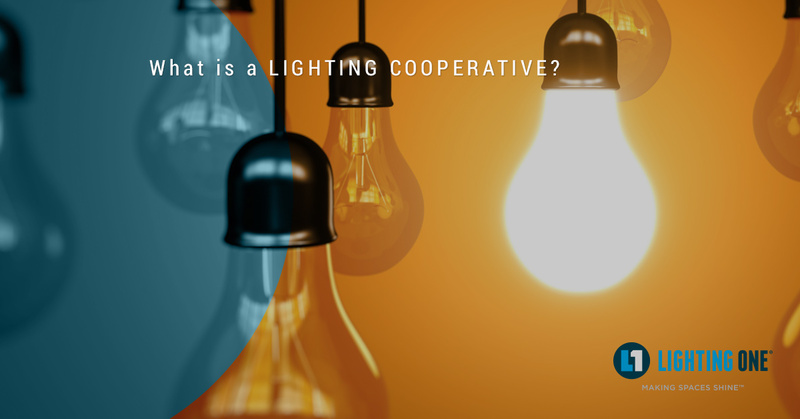 What is a Lighting Cooperative? 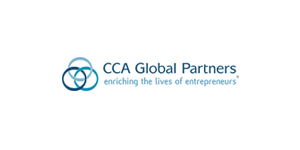 In today’s global marketplace, it can be difficult for small businesses to thrive and provide their products or services at an affordable price. When it comes to lighting, a local independent store might not have the buying power of a larger store in the next town, and the business isn’t able to keep up with the supply of their competition or offer the same prices as a larger store. What may have started as a mom and pop shop on a small main street now has to think about reaching a wider clientele and finding new products to put on the shelves. At Lighting One, our cooperative program offers benefits that independent stores often can’t find on their own. When you opened your lighting business, you created a unique identity and brand of service that set you apart from other retailers in your area. Your approach to customer service, your inventory, and other factors made you the shop of choice for local customers. As the years passed and online sellers and big box stores moved into your industry, you weren’t able to buy products at the same prices or keep your inventory updated on a yearly basis. By aligning with our national lighting co-op, you can retain your independence while connecting with thousands of other local businesses, uniting against those big box sellers. You’ll also be keeping the dollars spent in your store at the local level and your degree of service at a high standard. Lighting One has more than 270 retailers nationwide, and each one enjoys the benefits of combining strengths with other local lighting showrooms. As a business owner, you want to keep your costs down and your profits high, and as a member of our co-op, you can find reduced rates on freight and rebates on products from our suppliers, meaning you can find quality products at more affordable prices and get them to your showroom at a lower price. Due to lower purchasing and shipping rates, you can see your profit margin increase while you also pass along savings to your customers. The combination of high-quality lighting products and affordable prices will keep people coming back again and again! Another aspect of staying ahead of the game is keeping up on technological trends and industry changes. Gaining experience and knowledge on new lighting technologies will give you the insight necessary to answering a customer’s questions, and the expertise to recommend the best products when a customer is unsure which direction to go. Lighting One can provide networking and industry reports that let you talk with other retailers and suppliers on what products are gaining in popularity, and what the next big lighting breakthrough or design trend is going to be. If you’re a local lighting showroom that’s looking for new ways to keep up with the competition, contact Lighting One today. We’ll gladly explain the full spectrum of our lighting co-op and how you can join. We have locations all across the country and would love to add you to our family!